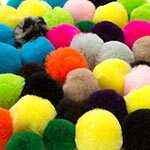 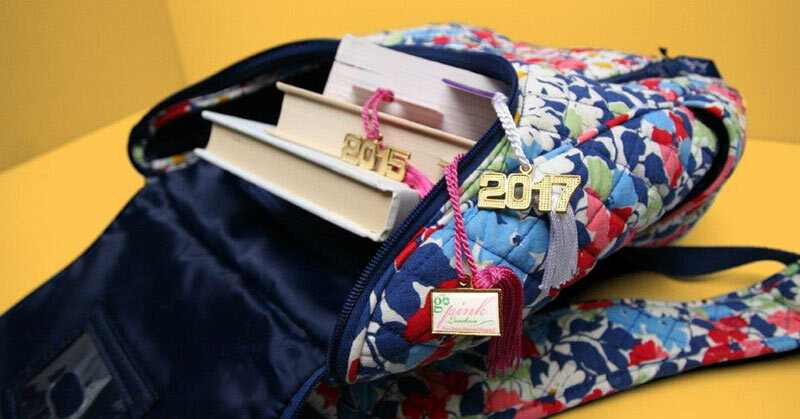 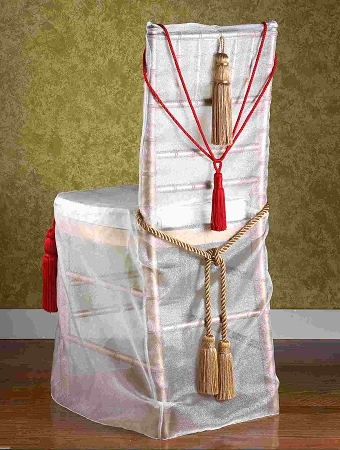 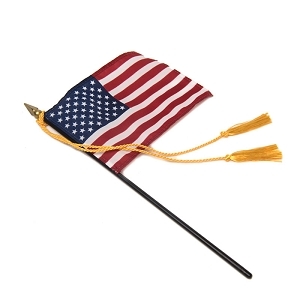 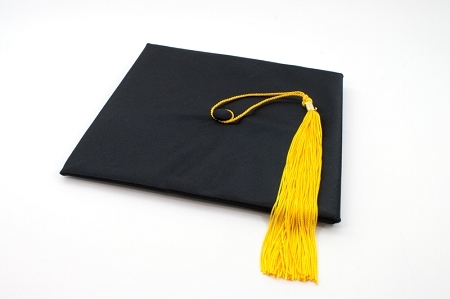 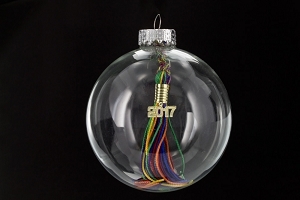 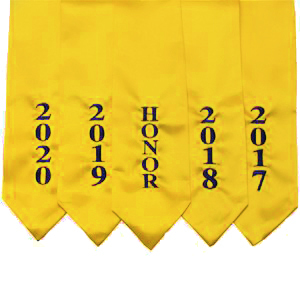 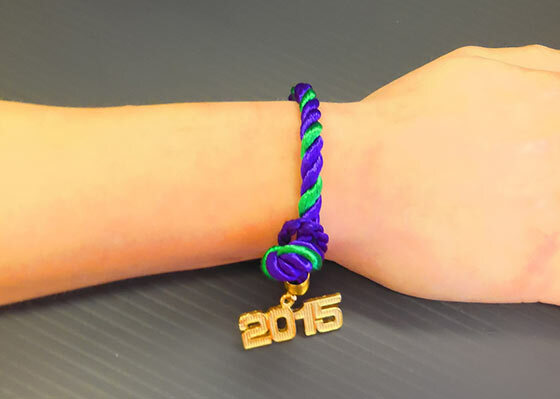 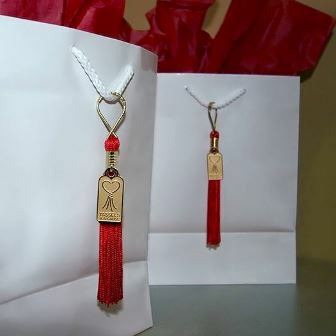 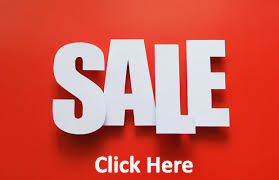 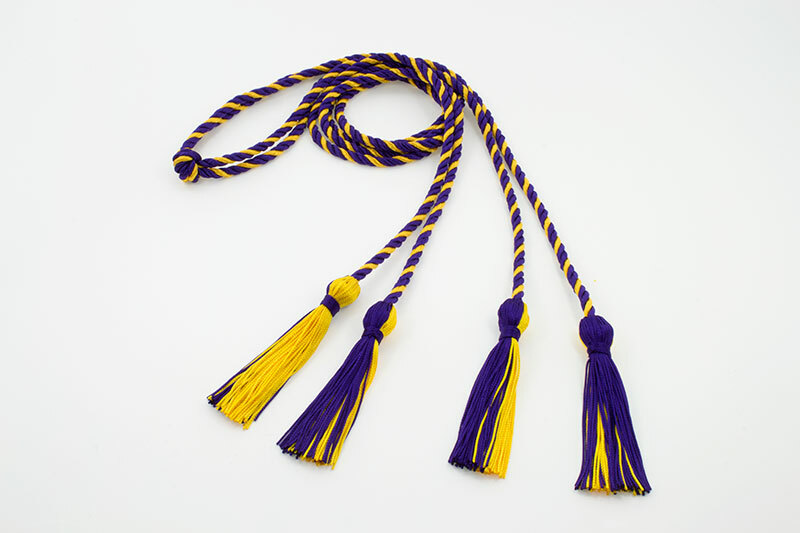 Today, Tassel Depot is still thriving as the leader of the highest-quality graduation tassels, cords, and novelty trimmings for special events, printings, packages, advertising, apparel and much more. 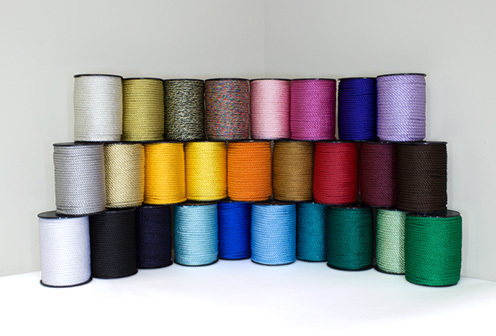 Our industrial-sized manufacturing warehouse is over 30,000-square-feet. 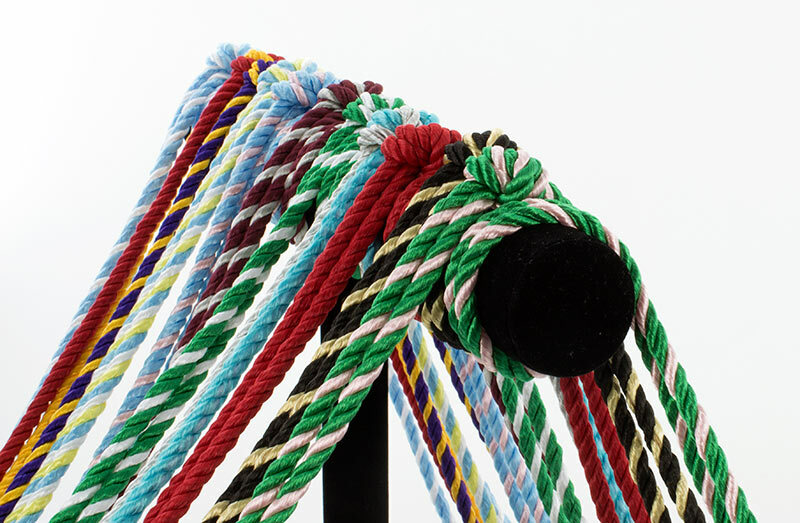 Working around the clock, we offer a plethora of colors and color combinations that can fit any event. 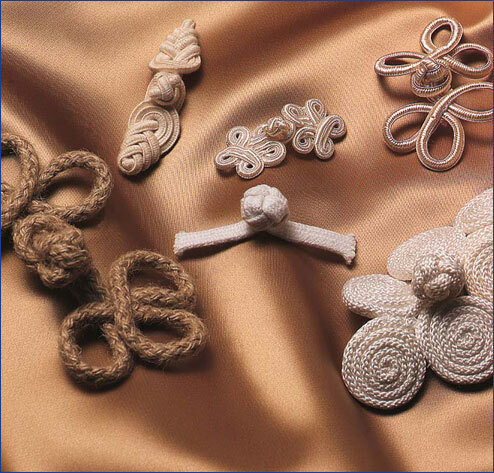 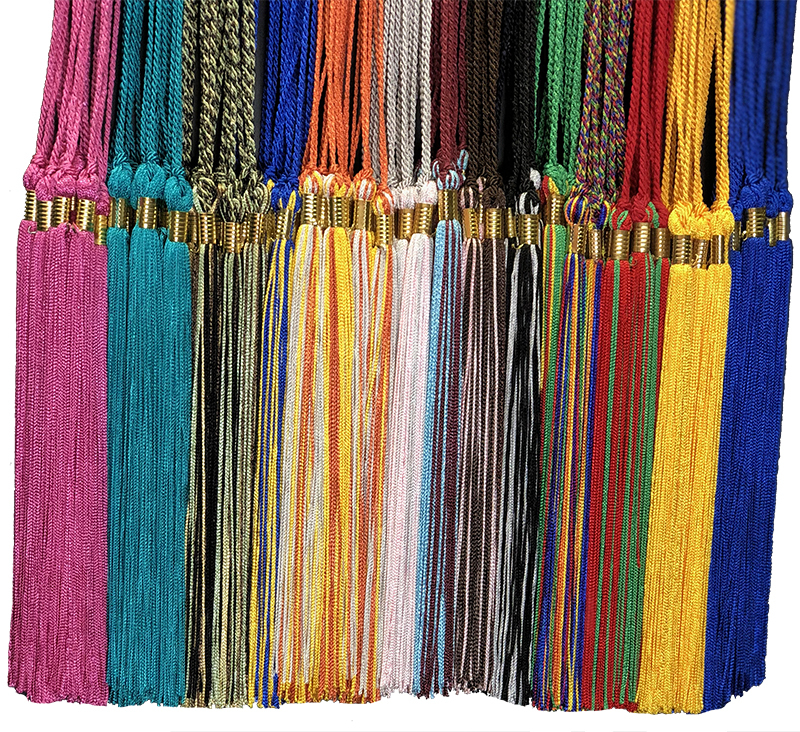 With over 8 million pieces in stock, we offer same-day shipping, as well as custom orders to fulfil your most desired tassel pieces. 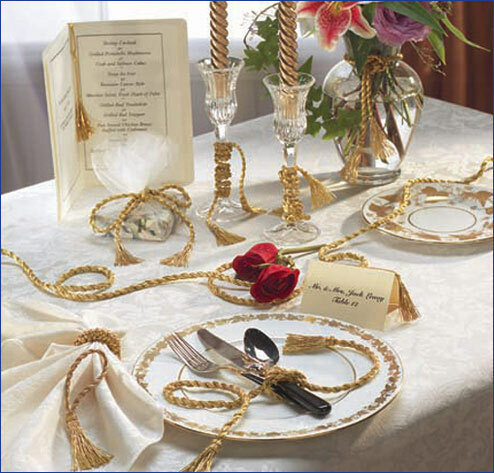 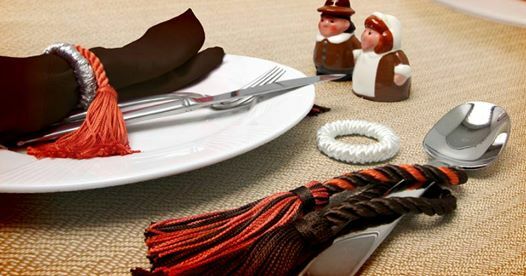 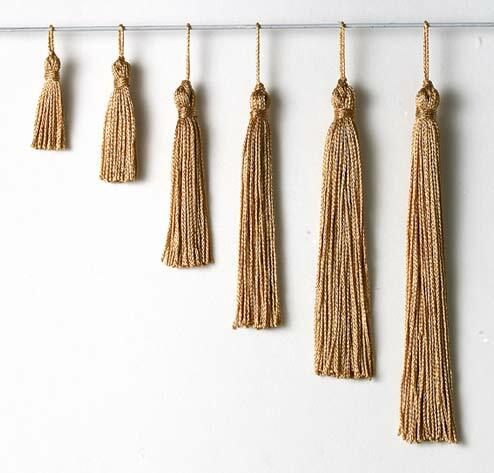 We don’t just thrive on our own success; we do what we can to share the many wonders of tassels and the new, fun ways to incorporate them into your home, surrounding communities, and even internationally. 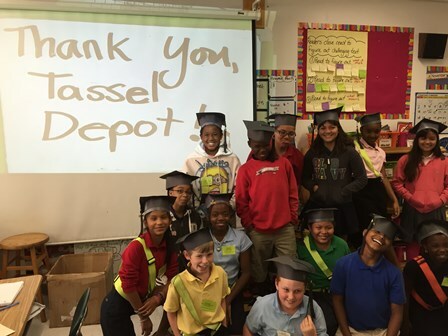 Putting our best foot forward, Tassel Depot is involved in charities and donates to non-profits as often as we can. 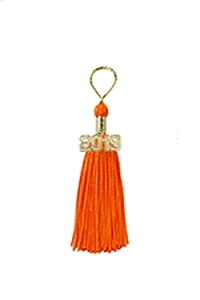 We even have our own Tassel Depot Annual Scholarship for those striving to better their education. 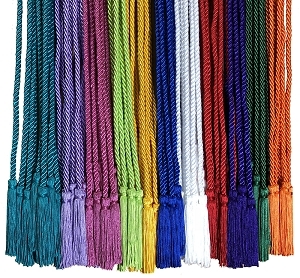 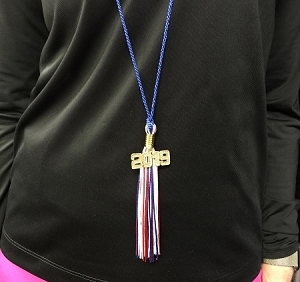 As one of the top, nationwide providers of graduation tassels, honor cords, and the Presidential dinner menu tassel, we urge you to dive into the tassel trend. 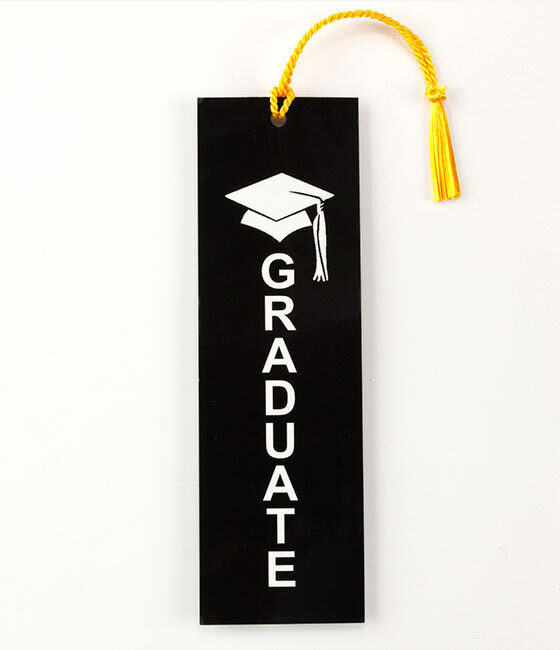 Tassel Depot has everything you need to outfit your upcoming graduation party, tailgate, or wedding. 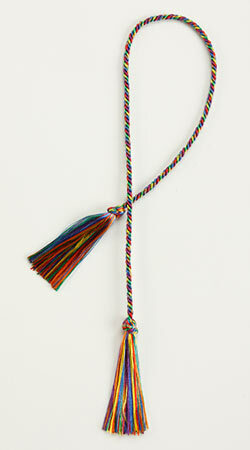 We believe in “Tassels Without Hassles” because everyone deserves to be part of the tassel trend!